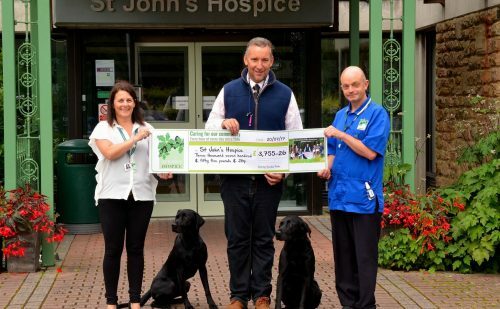 Home » About the hospice » Latest News » Fundraising News » Charity Gun Dog Tests raise £3,700! 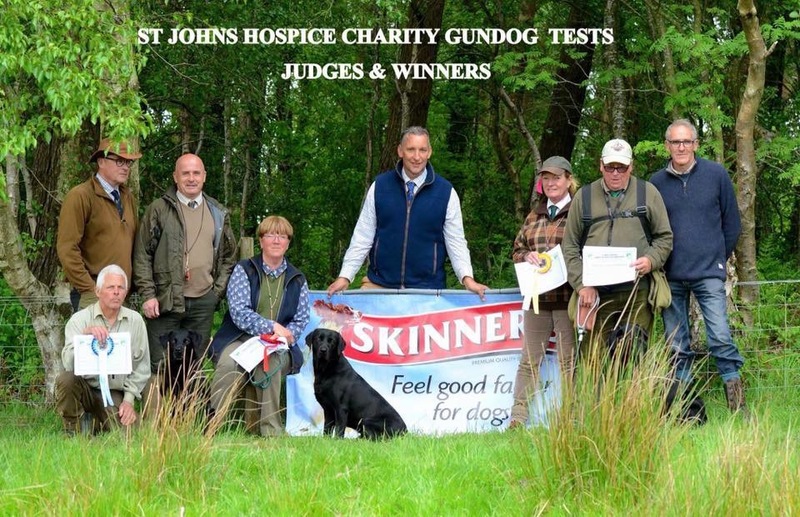 Charity Gun Dog Tests raise £3,700! We had the pleasure of meeting John Lupton (and his gorgeous dogs Rio and Levi!) 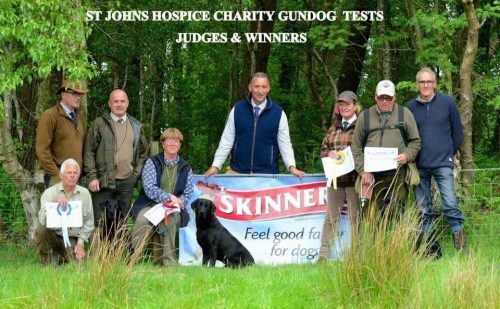 who organised a Charity Gundog Test in Capernwray at the end of May. Through the weekend they donated any profits, held a raffle and an auction. 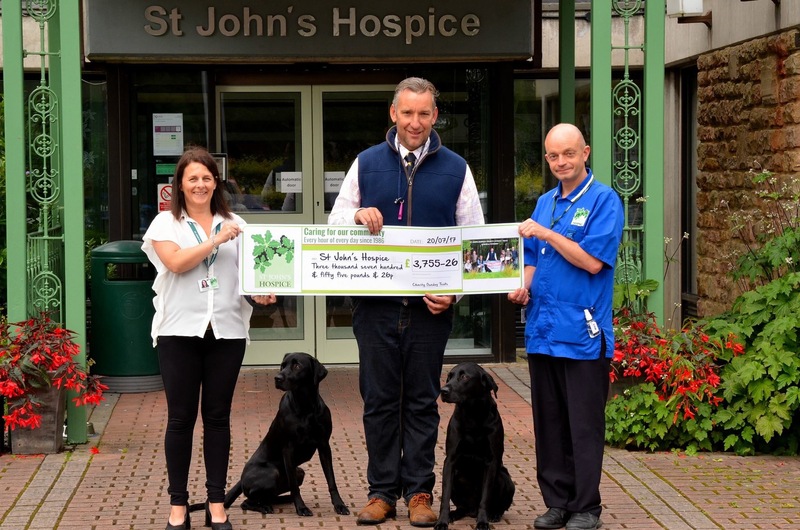 Overall a fantastic £3,755.26 was raised! 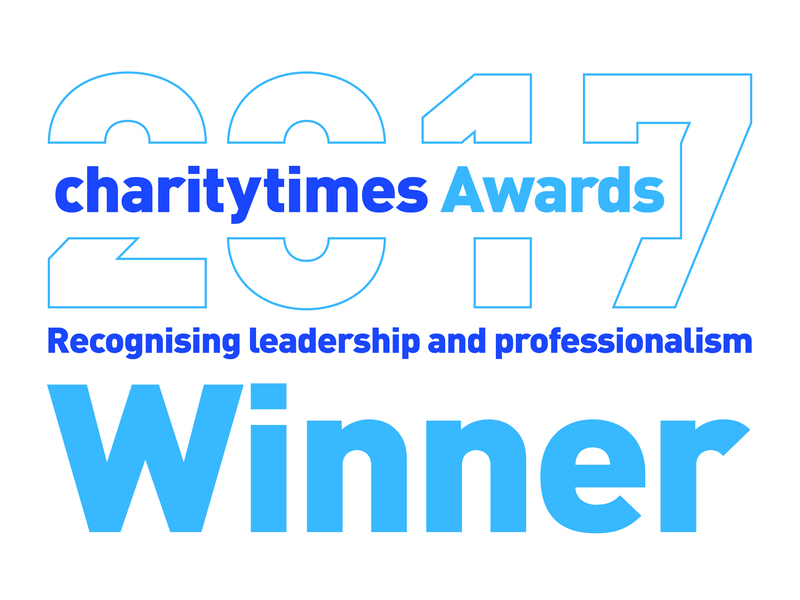 Well done and thank you to all who helped to facilitate this event.